AT&T gives you more for your thing, whatever your thing is. More entertainment, internet and unlimited plans. More for your thing. That's our thing. 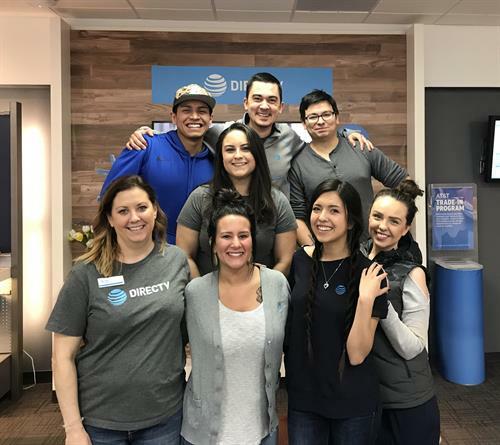 Stop into our location Holland store today and let our friendly experts help you find solutions to all of your business, home entertainment and wireless needs.